Rotaracters from FCC participated in Rotary’s first Olympic games organized for special children. The event was sponsored by Habib Bank Ltd. Special children from different schools and trusts participated in the event. 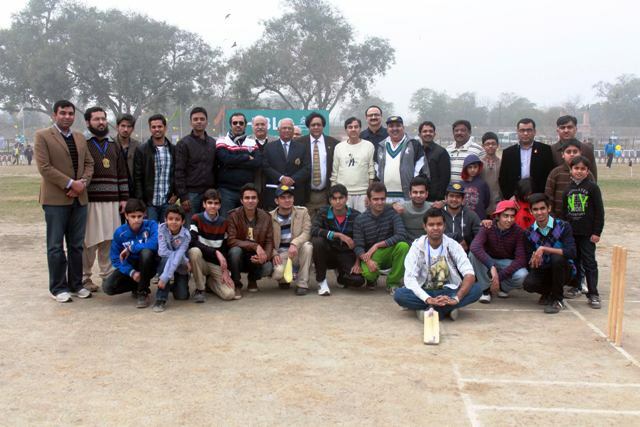 A cricket match was played between Rotaracters and Rotarians which was won by the Rotarians. It was very enjoyable and the Rotaracters had great fun.